There’s a lot of misinformation out there about Google reviews. 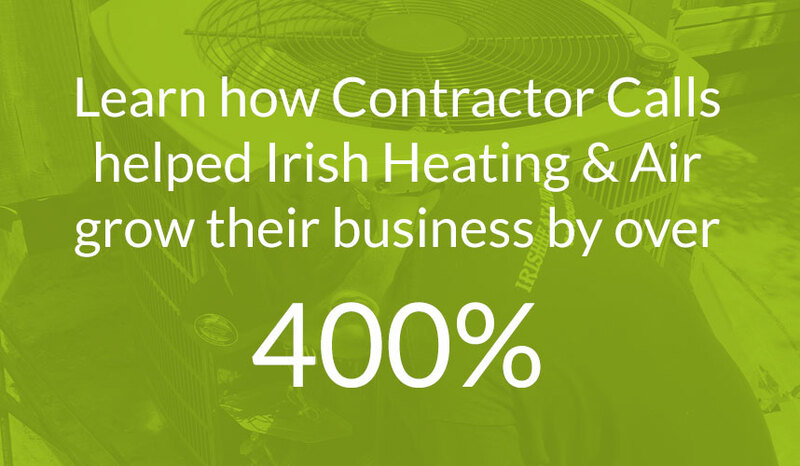 Ask a business owner about their Google reviews, however, and you’ll probably get a blank stare. 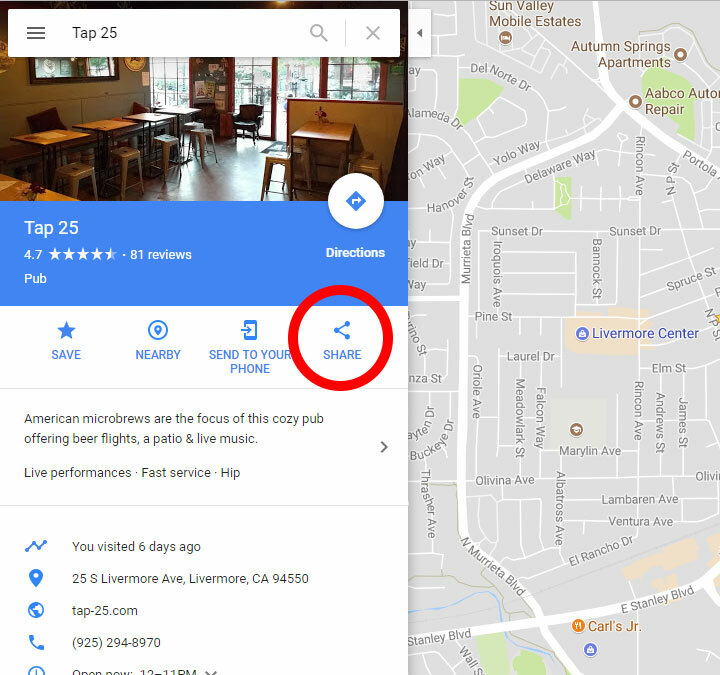 The fact is that Google doesn’t offer a lot of guidance about their reviews, so many business owners are stuck with trail and error, if they don’t just ingore them altogether. Today, we’ll take a look at a few things you didn’t know about Google reviews that could make your life a lot easier. 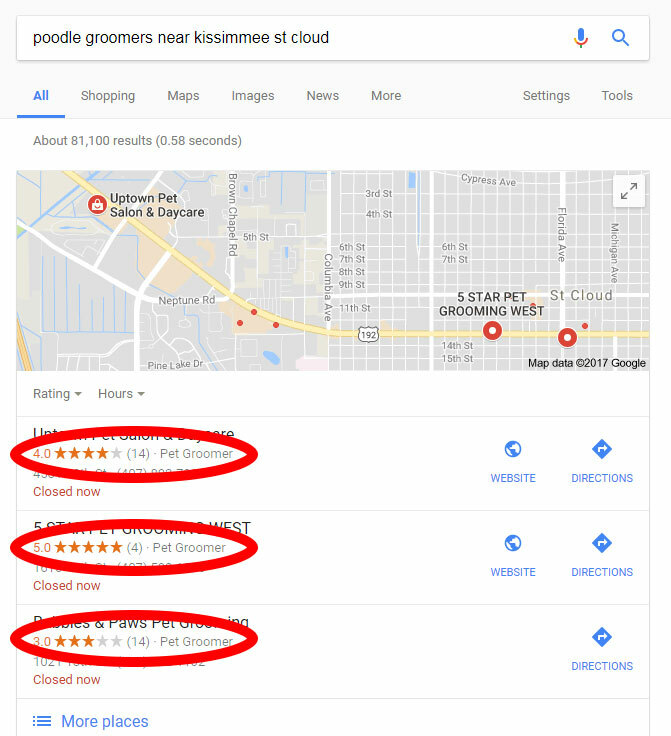 Fake reviews still run rampant in Google locals, but they’re easy to report. And whether they’re bad reviews left for your business or 5 star reviews left for a competitor’s, the process is the same. Click that and you’ll be taken to a new screen. 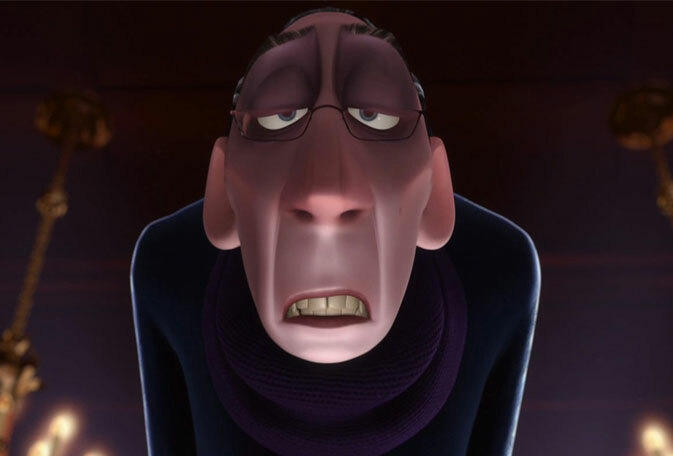 Just leave your email address (for Google’s moderators, not for the business or reviewer) and mark it either as “this post contains advertising or spam” or “this post contains conflicts of interest.” That’s all there is to it. 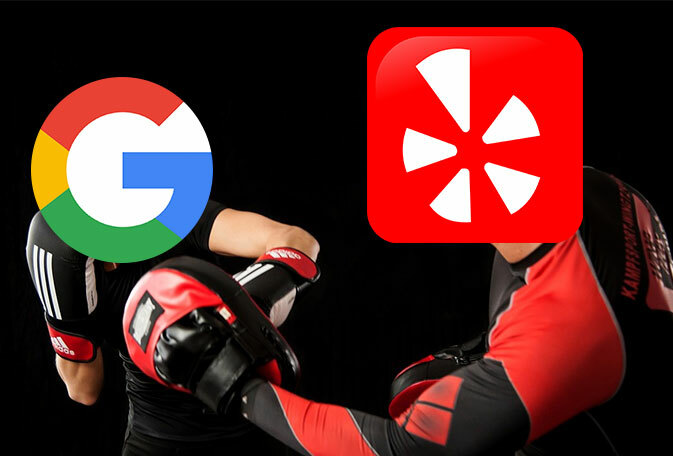 If the reviews aren’t removed in a week or two, you can also post about them on the Google My Business community forum, where they can escalate the case. This might sound a little backwards, but it’s true. If you take two businesses that are essentally interchangeable, except that the first has one review (5 star average) while the other has 20 reviews (3.5 star average), the one with 20 reviews will typically rank better. First, having more reviews is a sign that you should have more trust in the average. If your business only has one review, it doesn’t really matter if it’s a 1 star or a 5 star, because it could be a complete anomaly. Someone could have just been having a really good (or really bad) day, and that doesn’t say anything about your business. However, once your business has enough reviews to show a pattern, you have a reputation. And when it comes to Google, even a bad reputation beats no reputation. 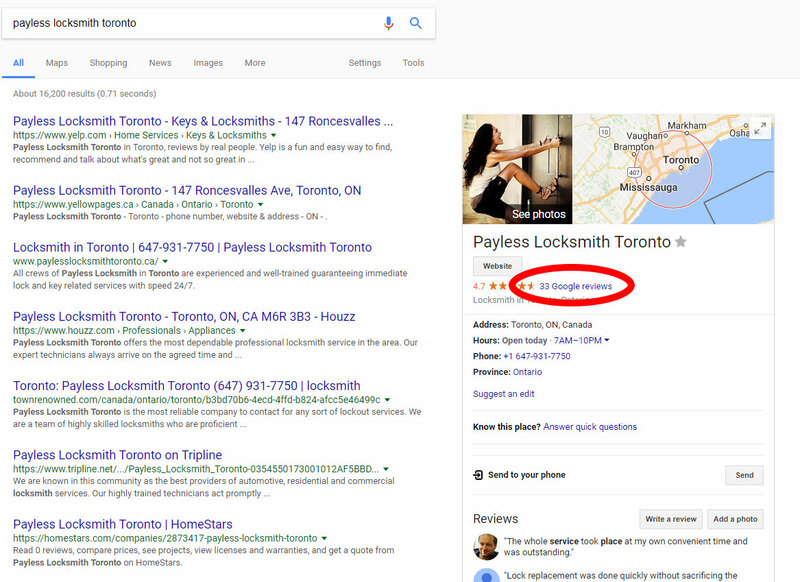 For contractors, these reviews can also let Google know about additional services that you may have neglected to mention in your Google My Business listing and on your website. If you’re a landscaper/arborist/irrigation contractor/junk hauler, Google might not know that you should show up for “custom fire pit installation” until someone mentions it in a review. For service area businesses, it can be frustrating when your business never shows up outside your home town. However, if you manage to get a few reviews from customers in another nearby city, your chances of ranking there are suddenly much higher. For Google, it’s a quick form of proof that you really do operate there, and that you have satisfied customers there. They would be stupid not to show you there, really. Yelp’s official policy is that they don’t want you to ask for reviews—ever. They only want customers to leave unprompted reviews, which generally doesn’t work well for contractors. Google, on the other hand actually encourages you to remind your customers to leave reviews. As long as you don’t set up kiosks to collect reviews and don’t offer any incentives, the sky’s the limit. One of the easiest ways to get a review is to give your customers a link to a page where they can leave it. It takes the guesswork out of leaving a review, especially if it’s not easy to find your business listing, and makes life easier for your customers. Share this link on your website, in your email signature, or in your emails. It will take visitors to the last screen you saw before clicking “share,” where it’s easy to leave a review. You can also create a link that opens up a new window to leave a review, which is even more convenient. Use this tool to generate yours. 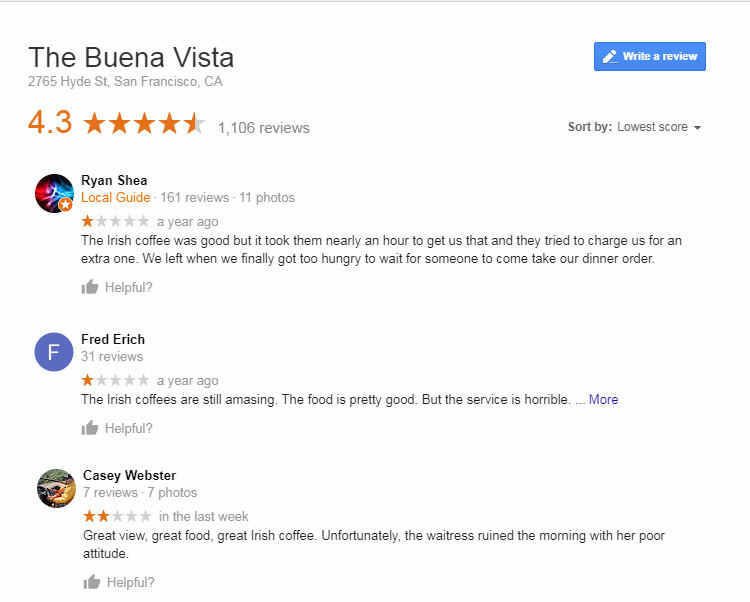 Everyone likes to complain about Yelp’s review filter, but you don’t hear much about Google’s. 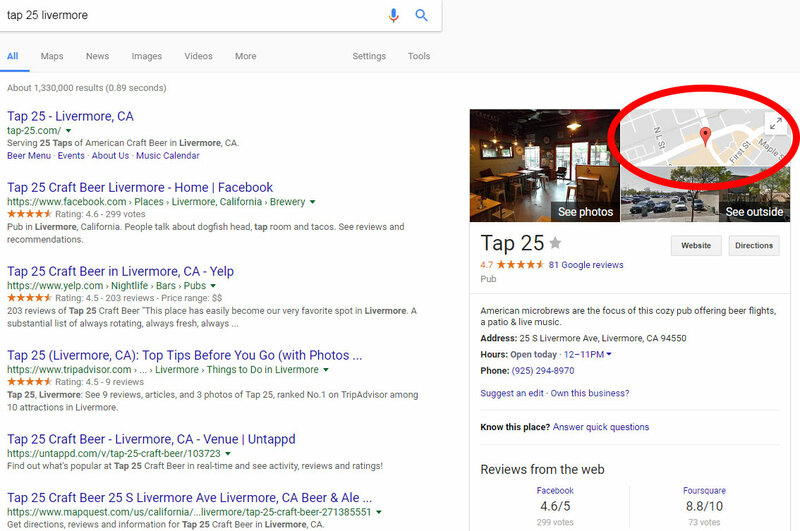 Google sometimes filters out reviews for the same reasons Yelp does: because too many of them were left back-to-back, or from the same computer, or because they didn’t come from active Google users. The big difference is that Google was so late to the review game that, in many cases, they would rather have too many reviews than not enough. 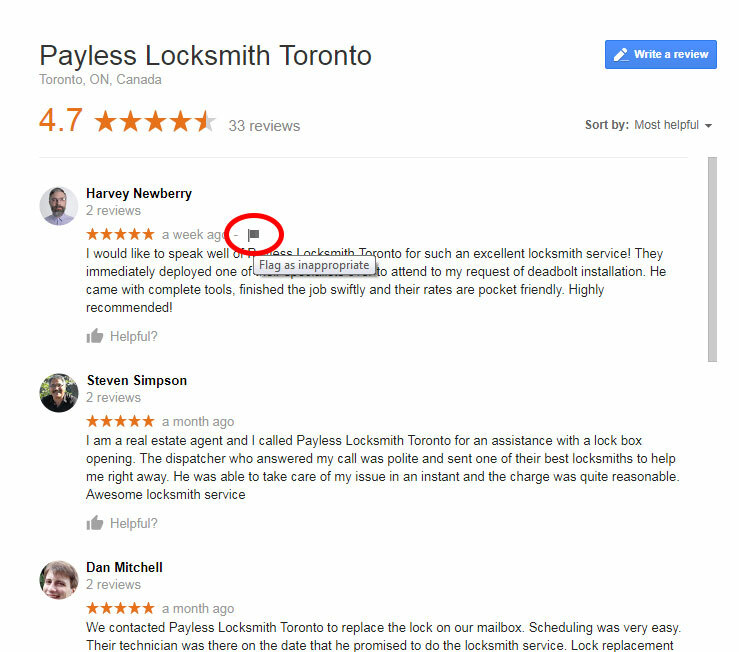 If you (or one of your customers) doesn’t see the review you’ve left, just review a couple more businesses, add a photo to your account, and mark a few other peoples’ reviews as helpful. That’s often all it takes to unfilter a review or two. Would you call the first company or the second? The first company is, well, first. 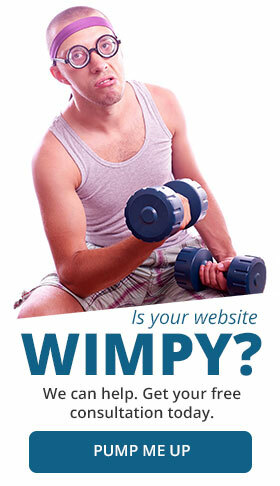 Conventional SEO logic says that the first company that shows up gets the click. But the second company is crushing it with their reviews. Even if you don’t know how Google reviews work, Quality Restoration just feels like a better choice. 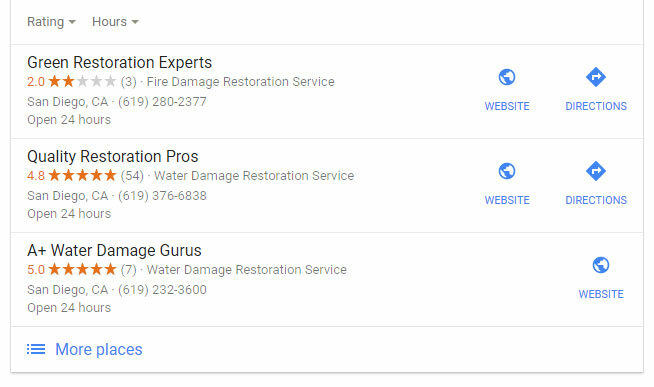 Consumers see your average star counts any time you appear in a commercial search (like “water damage restoration near me”) or in a branded search (like “green restoration experts.”) That means customers could search for you by name, see your star count, and think twice about calling you. 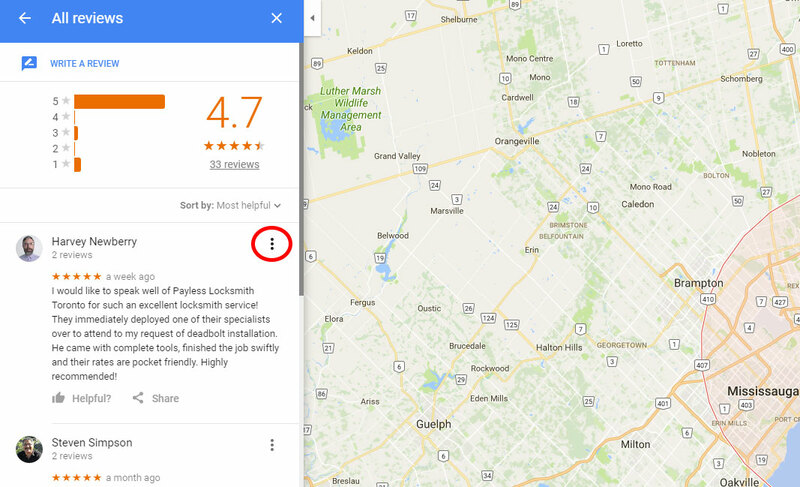 Whether you like it or not, your Google reviews tell a story that is repeated almost every time someone sees your Google local listing. 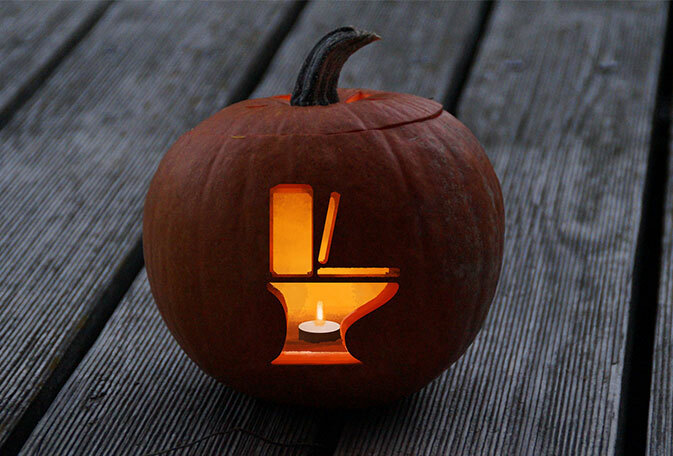 Make sure it’s a good one.